Throwing an event or party in Barwell? Looking to keep your guests well fed? Well, The Roasting Pig has the perfect solution: hog roast catering. 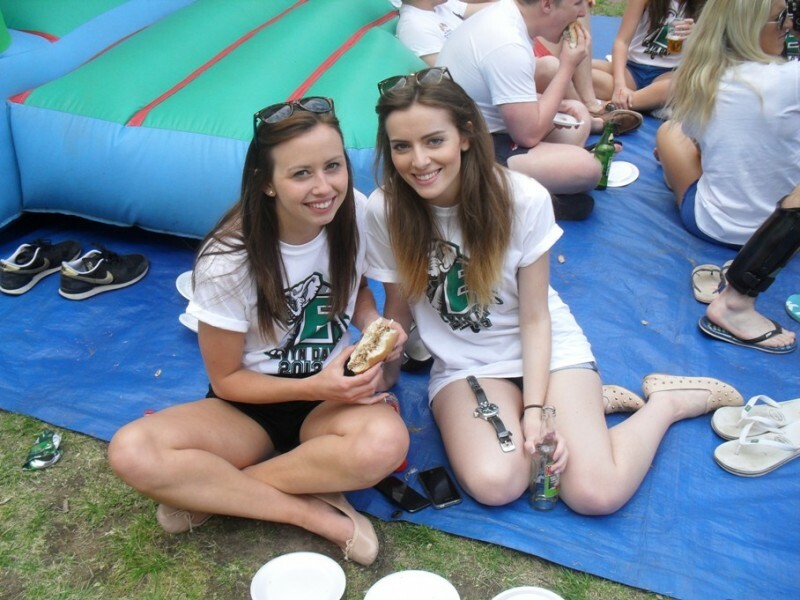 Why pick hog roast catering? We offer a range of professional catering packages for christenings, birthdays, weddings, corporate events and any other special occasion. Serving mouth-watering dishes at competitive prices, you can choose from one of our popular set menus or create a bespoke package that is tailored to your needs. With three set menus to choose from, there’s something to suit all taste buds. The original hog roast includes a succulent whole hog, slowly cooked and served with bread rolls, stuffing and sweet apple sauce. Our seasoned lamb roast is a taste sensation and is served buffet style, so guests can help themselves. Finally, our carvery selection consists of a number of slowly roasted, juicy prime joints of beef, lamb, turkey, pork or gammon. Sauces and sides are available with both set and bespoke menus. Guests can enjoy greek salad, tomato and mozzarella and mixed leaf salads with their tasty hog roast. Our wedding hog roast packages are perfect for anyone looking for something different on their big day. We offer a full catering service with a team of professional, fully uniformed chefs. 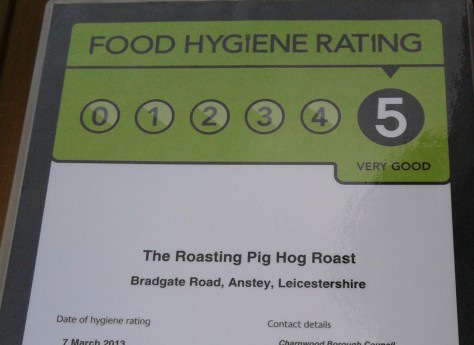 Number one for hog roast in Barwell, we pride ourselves on offering delicious food and excellent service, and we’re proud to have a five star hygiene rating. 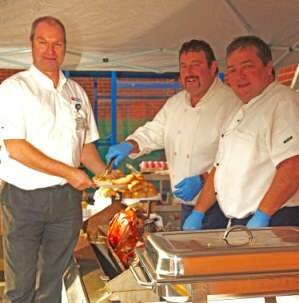 For those who prefer to be more hands on, we offer hog roast hire in Barwell. 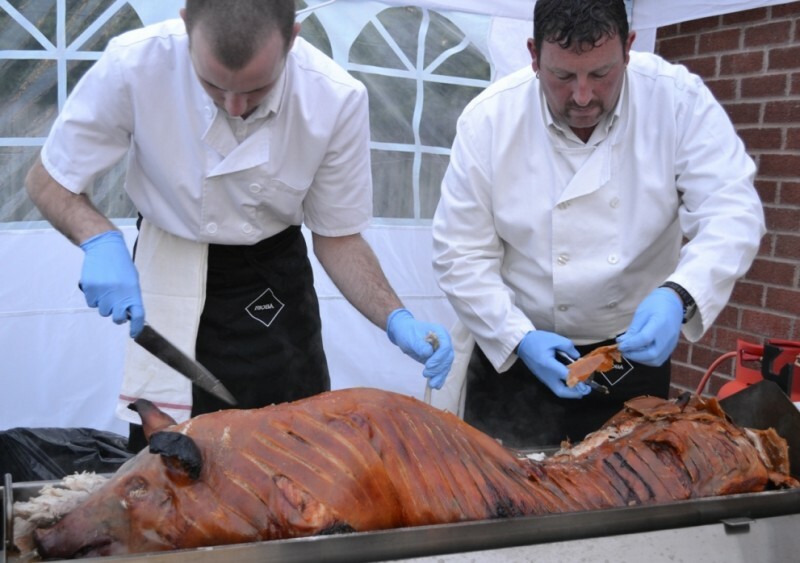 Tell us what you need and we’ll provide you with hog roast equipment for your event. We’ll provide the best, fresh British meat of your choice, high quality equipment, expert advice and a full demonstration prior to use, all at competitive rates. Serving tables and gazebos are also included, at no extra cost. Our outstanding service and delicious food are backed up by our highly rated testimonials for added piece of mind. Want to make an enquiry? Get in touch with us today.